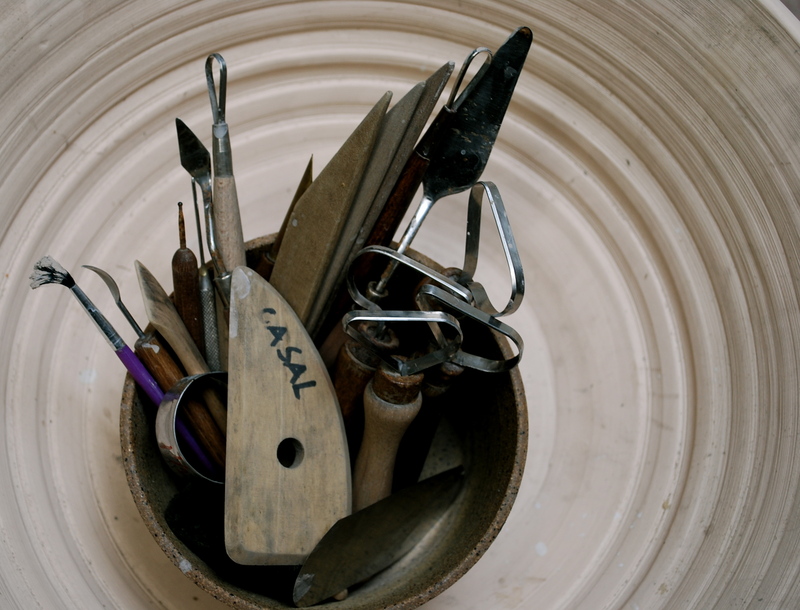 Old & New Pots – CREATE. PLAY. TRANSFORM. 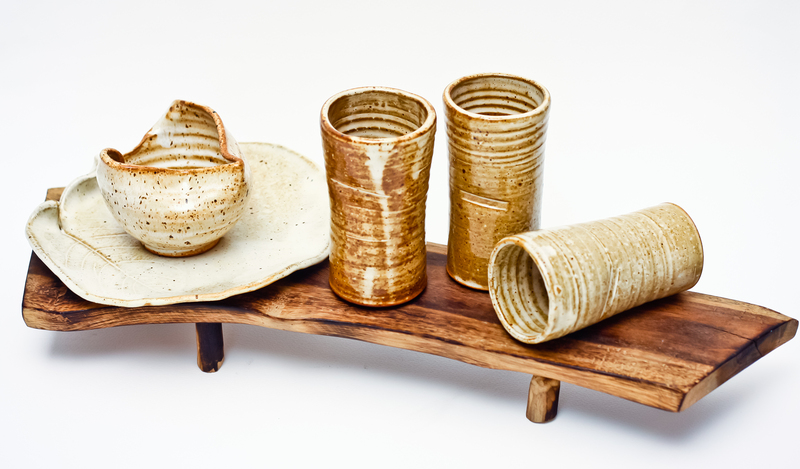 My name is Mia Casal and I am a Studio Potter from Manila, the capital of The Philippines. 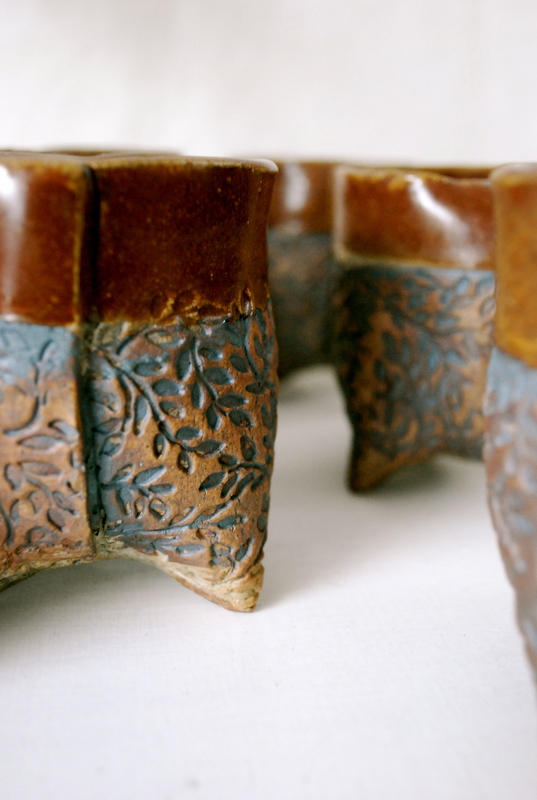 I fell in love with making pottery since the first time I felt the spinning clay between my hands in 2002. Getting my hands dirty with clay reveals my passion in creating functional objects for the home. 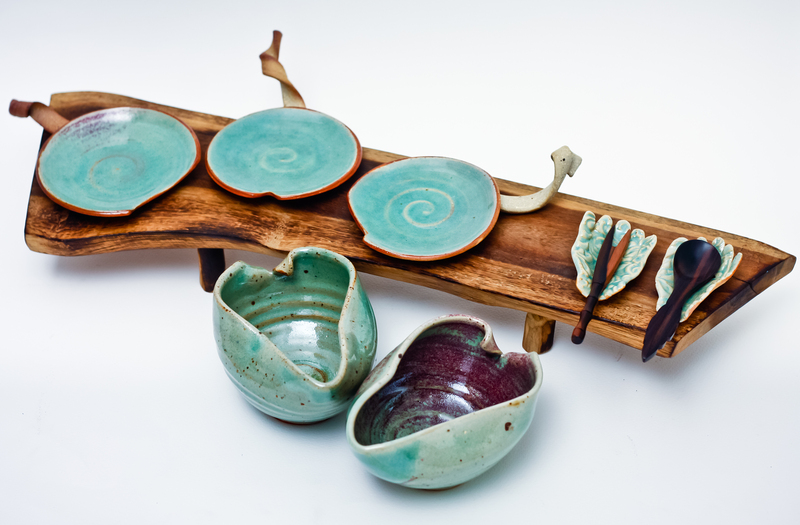 Forming pieces out of clay , finding satisfaction, and discovering beauty in handmade pottery, is something that I want to share to my students in Hand Building and Wheel Throwing. 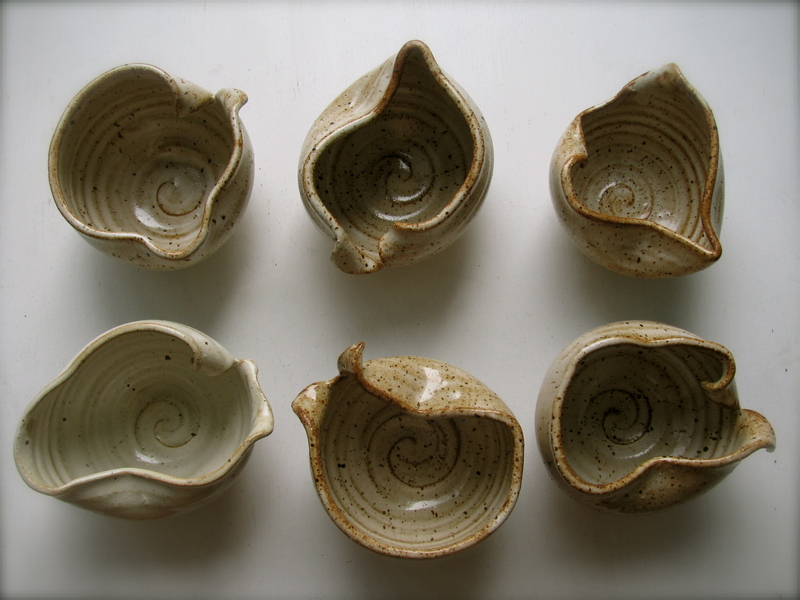 I process my stoneware clay and I fire my pots between 1260ºC-1280ºC in a gas kiln. Nature inspires me in creating my works. I love to travel around The Philippines and pay close attention to the varying hues of the sea, different colors of sand in several islands, find amazement in dry and folded leaves, and the rustic influences of the provinces. I alter my pots according to my mood. I love creating pieces that don’t look exactly the same but can be used as a set. 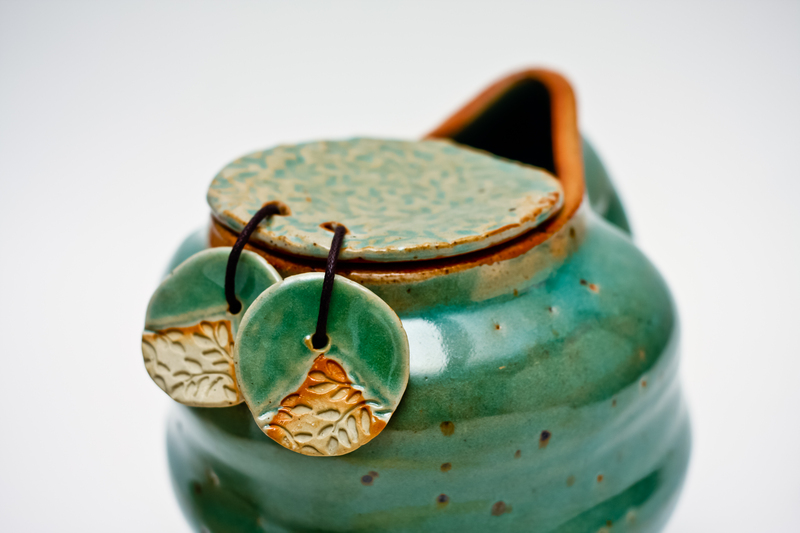 Creating my pots starts as soon as I get inspired by nature and the stories of life. I apply these inspirations to my pieces with passion, skill, and strength. 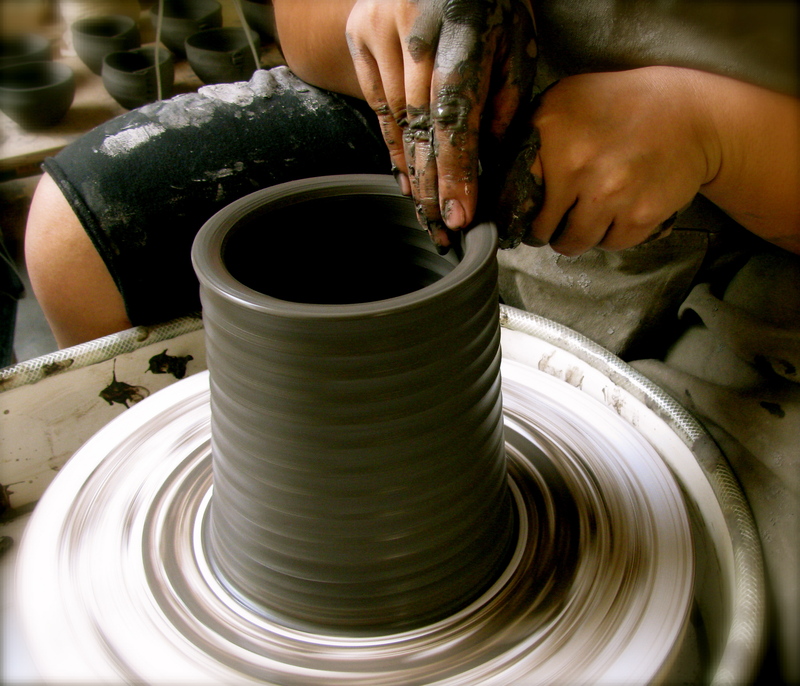 Forming clay on the potter’s wheel transforms my views about life. 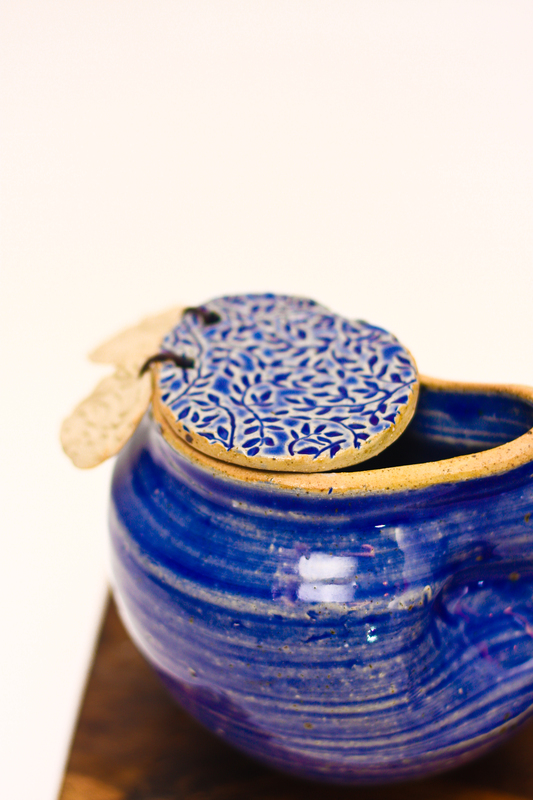 Firing the kiln, ignites in me, a deeper sense of moving on from raw clay to a functional piece of pottery.